For decades, roller shutters have been the way to darken windows or provide sun protection in homes. Aluminum shutters are a perfect alternative. It does not have to be the same as a heavy roller shutter - aluminum shutters require little space and can also be retrofitted to any window. The slats of the aluminum blinds are only a few millimeters thick and are simply piled up when pulling up. A narrow screen ensures that the aluminum shutters are no longer visible when raised. Hardly anyone knows that the patent for Venetian blinds dates back to 1812. Blinds, on the other hand, were developed much later. It was, above all, the safety aspect that led to roller shutters becoming the standard window protection in residential construction. However, the shutters had an energy-saving effect only at the time, when even glazed windows were installed. Insulating and multiple glazing systems are standard today, and so the field of filigree aluminum venetian blinds is expanding more and more. It is particularly interesting that even special window forms can be equipped very well with aluminum shutters. Even sloping skylights or triangular and pentagonal windows can be adequately shaded. Aluminum shutters can be installed as exterior or interior blinds. The individual lamellas can be fine-tuned and thus the incidence of daylight can be perfectly controlled. Depending on the position of the sun, aluminum blinds can be locked in any position. Different colors provide visual highlights in the interior design. The aluminum is provided with a colored powder coating, which is dirt-repellent, UV-resistant and easy-care. Different slat widths create interesting effects. 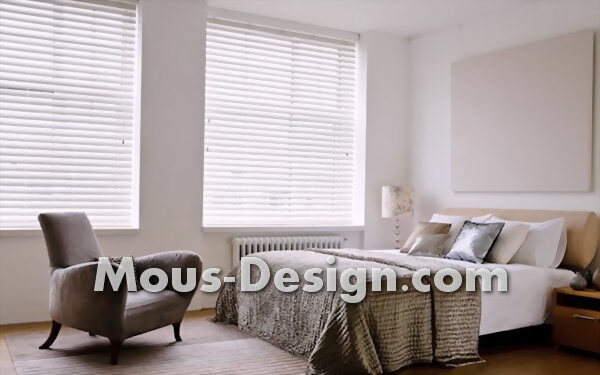 Even as an interior venetian blind with longitudinal slats, aluminum venetian blinds are perfectly suited to decoratively cover larger window areas. They can also be used as ideal and easy to install room dividers. Regular deep cleaning by a special company ensures that the aluminum blinds always retain their fresh appearance. Measure both the window frames and the clear wall openings. In addition, you must specify whether your aluminum blinds are to be mounted outside on the façade or in the interior of the room. This information is needed by specialist companies at MyHammer to create an individual offer for you. Compare in peace and note also the evaluations of the craft enterprises by other clients. Repairing roller shutters: what does it cost? These and many other questions we answer in the price radar on the subject of repairing roller shutters. Installing Gurtwickler: what does it cost? These and many We answer further questions in the price radar around the topic Gurtwickler install.